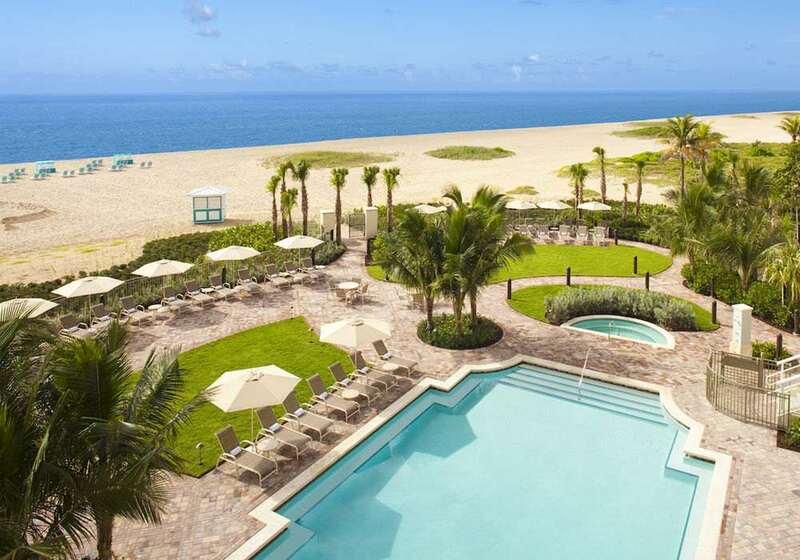 Step away from the cares of life as soon as you land at Fort Lauderdale Marriott Pompano Beach Resort & Spa. 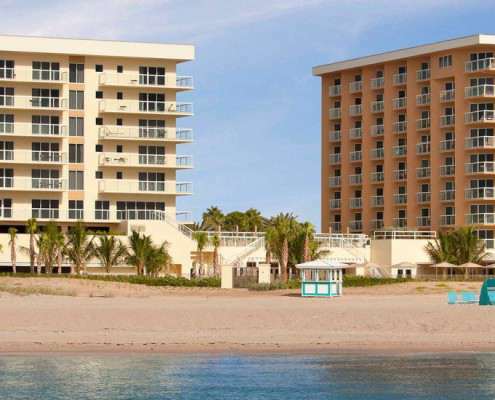 Our boutique Pompano Beach resort offers the simplicity of beachfront vacationing along with all of the comforts seasoned travelers have come to expect. Slumber in spacious guest rooms and suites with private balconies, providing sweeping views of the Atlantic Ocean. Enjoy casual dining at McCoy’s Oceanfront, and make a splash in one of our two sparkling swimming pools. Guests will appreciate easy access to water sports and fishing charters while staying at our Pompano Beach oceanfront hotel. When it comes to Fort Lauderdale Beach wedding venues, our space is ideal for the ceremony of your dreams. 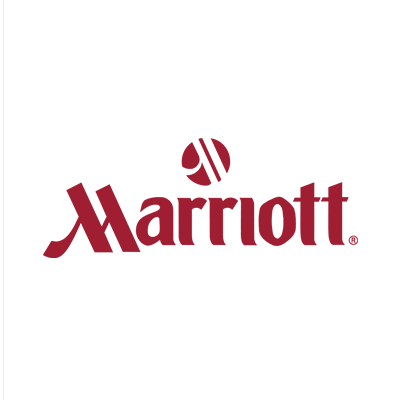 Near Microsoft’s Latin American headquarters and the home of Citrix, Fort Lauderdale Marriott Pompano Beach Resort & Spa is perfect for business travelers. 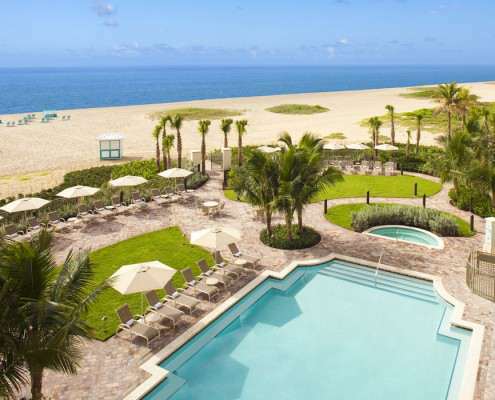 Combine a unique blend of beachfront sophistication with our well-appointed amenities for a charming getaway at one of the premier Pompano Beach hotels.